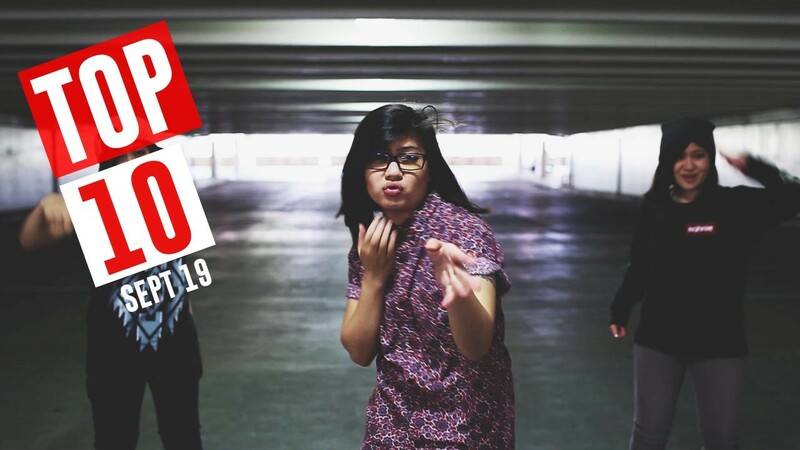 Beatbox Australia is back with the 2016 champs! 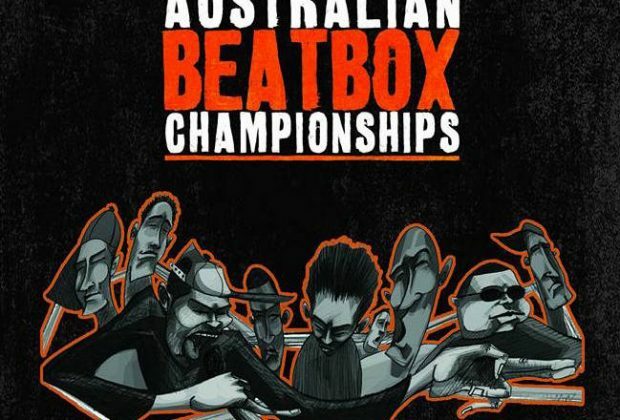 From the country that homes the first world champion, Beatbox Australia is back with the 2016 championships. With the growing online community in the land down under, this year is going to be amazing. With guys like Joel Turner, Spillage and Z-man, the next Australian Champ has some big shoes to fill. 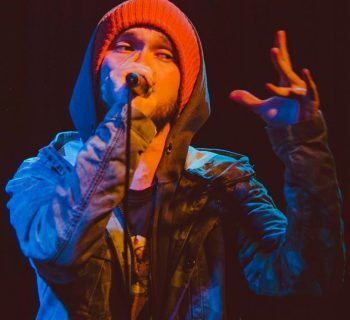 Speaking of Z-man, this world traveller stopped by in the USA and placed in the Midwest Beatbox Battle and even battled Napom for fun. 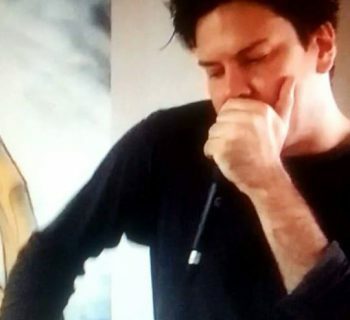 He, along with Spillage and JayDub, will be judging this year’s Australian champs. 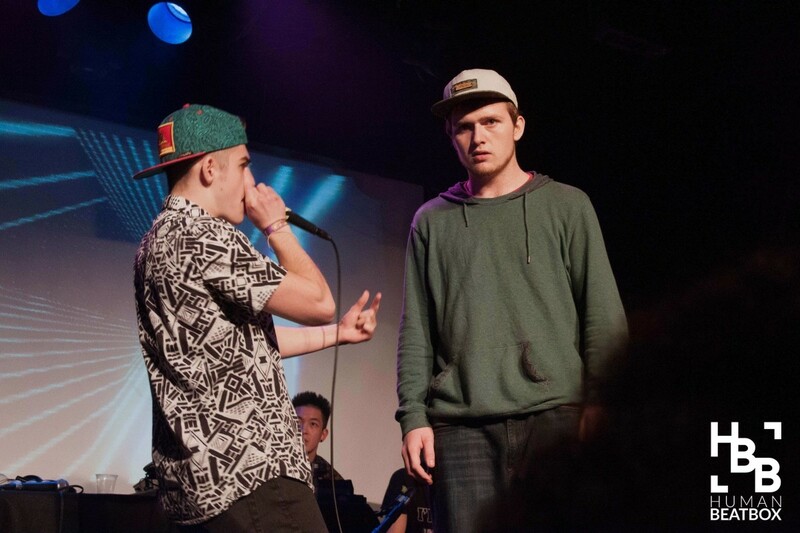 Who will be crowned the 4th Australian Beatbox champion? Find out on December 17th at Grumpy's in Melbourne!